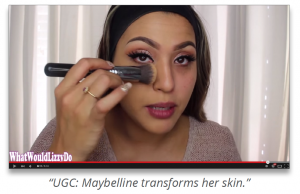 As Lizzy’s YouTube video demonstrates, user-generated content (UGC) provides exceptional awareness and social buzz for marketers. However, it’s nearly impossible to tell if such content boosts sales because it is not connected to an e-commerce engine. This paper makes the case for upgrading your site to include a video-centric lifestyle destination that incorporates user-generated content. 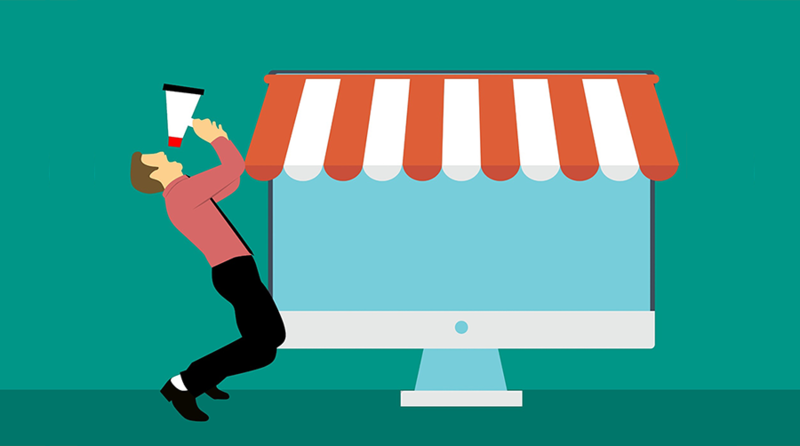 You can do so by using video commerce players and/or a video commerce site, both of which will welcome customers to demonstrate your products’ benefits and become your brand advocates. Brand engagement has been shown to rise by 28% when consumers are exposed to both professional content and user-generated product video. It’s time to harness the fact that our world embraces the video selfie and all forms of individual expression by turning such content into sales. As we stated in our last paper, “Why Retailers Should Start Thinking Like Netflix,” YouTube is a great way to generate brand awareness, but that’s where Youtube’s value for the retailer ends. Putting video content on YouTube is like putting your products on the sidewalk in the middle of Times Square. Both the items and your brand equity are likely to be ignored. Wouldn’t it be better if someone with Lizzy’s social currency were on your own site? Welcoming persuasive content producers helps you build your own social currency and creates a brand-safe and positive environment for all concerned. A UGC video strategy also spreads the love for your own video content, boosting the number of people enticed to make a spontaneous and emotional purchase right then and there. From beauty to sports verticals, branded and UGC video content is proving to be just as critical as the e-commerce engine itself. Pop culture tells us that one cannot exist without the other. 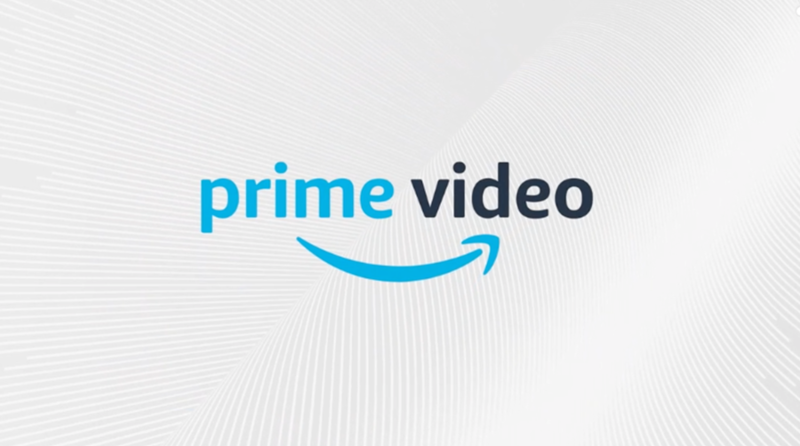 An entirely new video commerce site that can reside on a separate .TV domain. With a .TV domain, the two sites complement each other to improve your search rankings when people are looking for specific products. In addition, retailers can use a .TV video commerce site to feature multiple channels and multiple brands. The more channels and brands, the more videos people watch and the more enticed they are to create, share and buy. If you take the interconnected dynamics into consideration, you start to see the multiplier effect. 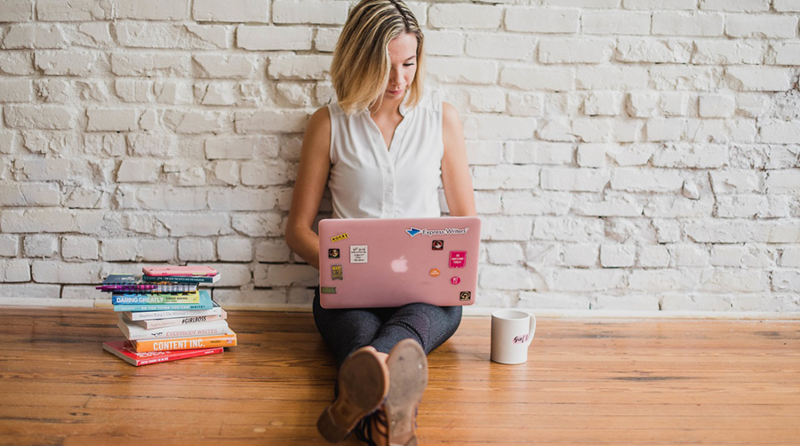 It’s all about an integrated approach for amassing the largest number of people interested in the brands you are representing on your retail site. And among that large pool you will likely find prolific content producers who will want to share the content they have taken time to produce. That’s good business: Nielsen reports that 43% of consumers are more likely to buy a new product when learning about it via social media. We’re almost done with the tech know-how, so bear with us. To create the UGC call-to-action, all you need is a widget that we would place on your .COM or .TV property. Here again, this is so much more powerful than YouTube because people are producing and sharing content on your brand-safe property that you monitor for quality and decency. UGC: Fun for You, Fun for Them. This is where your creativity and marketing savvy come into play. TVPage, the Video Commerce Platform, enables Brands and Retailers to merchandise video content, creating new revenue channels. Using Video Commerce Sites or Video Commerce Players, products can be offered to video viewers as they watch. Import video content from any source and merchandise the content from the TVPage dashboard. 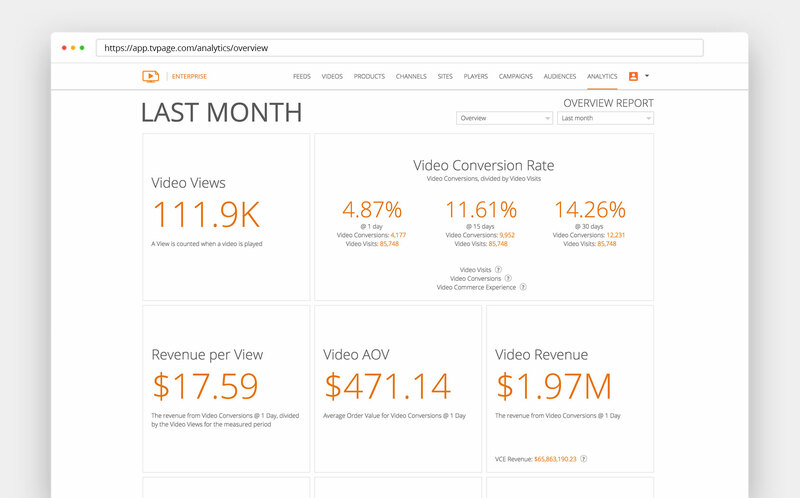 Measure engagement and conversion analytics to make intelligent decisions to improve merchandising and video production efforts.